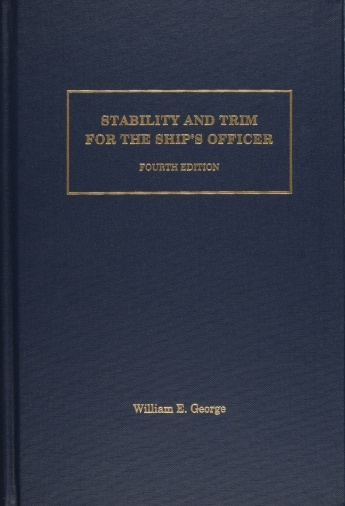 Stability and Trim for the Ship’s Officer has been completely updated after twenty-two years. Aboard today’s vessels, technology and computers abound as ship’s gear. 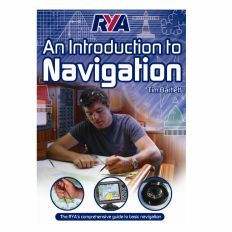 The once long and tedious calculations for stability, trim, and hull strength are now done in minutes. But no matter how much change the industry has undergone, the laws of physics are constant. The only way to verify that the computer is coming up with accurate figures is to read the ship’s drafts. 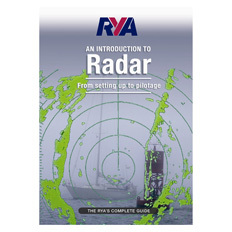 Two new chapters have been included, “Prerequisites for Stability, Trim, and Hull Strength Calculations,” and “U.S. 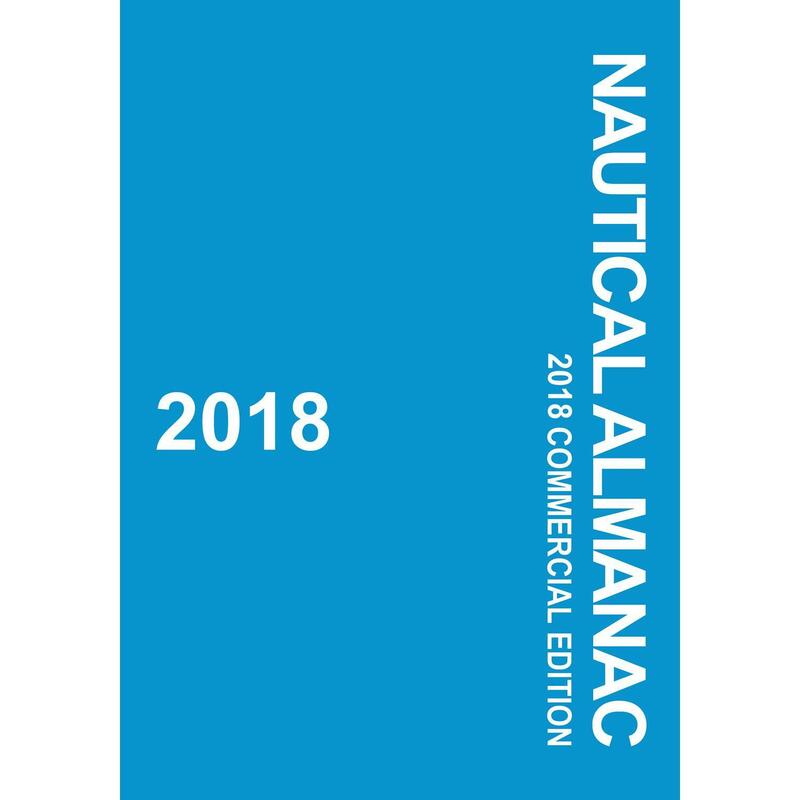 Coast Guard Questions on Stability, Trim, and Longitudinal Hull Strength.” The appendix has also been updated to include the Stability Data Reference Book—August 1989 Edition, which is the same supplied in the United States Coast Guard license examination room.